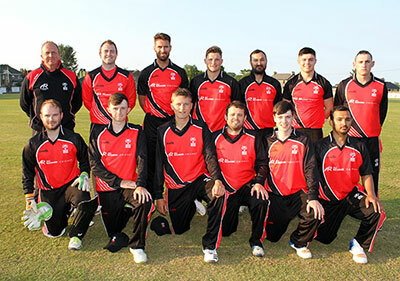 Ted Williamson's charges will play against Leinster Lightning, NW Warriors and Northern Knights when they will to emulate and even surpass their impressive results in 2018, which included wins against the Warriors and eventual champions Leinster Lightning. The draft schedule has Pembroke hosting the first festival at Sydney Parade between June 22-24. The action then switches to the North-West with Bready pencilled in to host the action from August 16-18. The season will then end with the four teams and officials jetting off to the sunny climes of Spain, where La Manga is in line to be the venue for the denouement of the T20 tournament from September 20-22.